You have read this article cards / downloads / printable with the title September 2010. 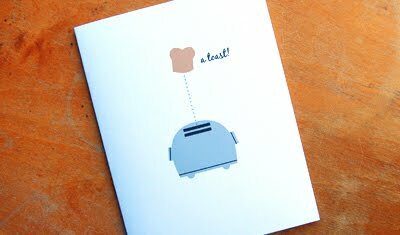 You can bookmark this page URL http://jenkrebs.blogspot.com/2010/09/toast-printable-greeting-card.html. Thanks! The icon for the folder of active design jobs on my computer is a hamster. I know it's completely juvenile, but it's been entertaining me for the last ten years. If you'd like to replace any of your standard folder or application icons with something sillier, here's a great roundup of 70 free icon sets. (Thanks, Celeste!) Be sure to check the licenses for each, but most are available for commercial use on websites, too. Among the cutest: Desserts, terrariums and appliances. To change your folder or application icons on a Mac, follow these directions or open the new graphic file in Preview, select all, and copy it. Do a "File > Get Info" on your destination icon, click the old icon at the top of the window to select it, then paste. On a PC, try these directions. You have read this article downloads with the title September 2010. You can bookmark this page URL http://jenkrebs.blogspot.com/2010/09/tons-of-free-icon-sets.html. Thanks! While browsing on Imagekind the other day, I fell in love with a cat. That orange guy is coming to live in my house. 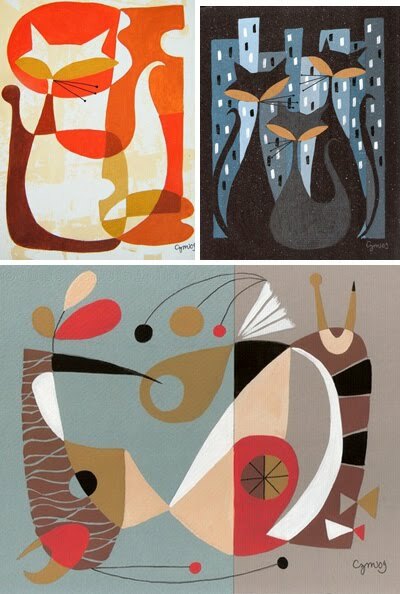 Love the mid-century vibe of CZM's work. 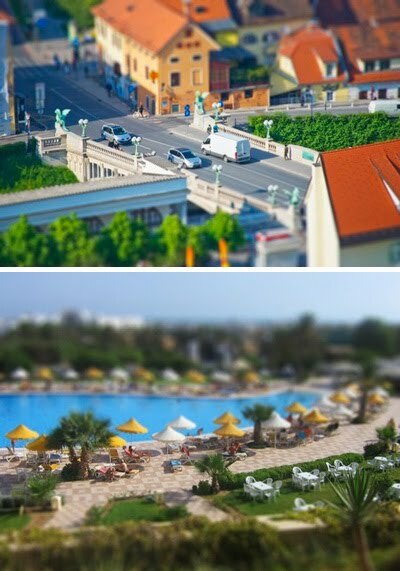 I also have a thing for tilt shift photography. Check out Janez Novak's gallery of prints. Is that what Ljubljana, Slovenia looks like? I can't pronounce it, but I sure do like it. You have read this article decorating / shop with the title September 2010. You can bookmark this page URL http://jenkrebs.blogspot.com/2010/09/affordable-art-prints.html. Thanks! Here's a collection of products sent in by blog readers. 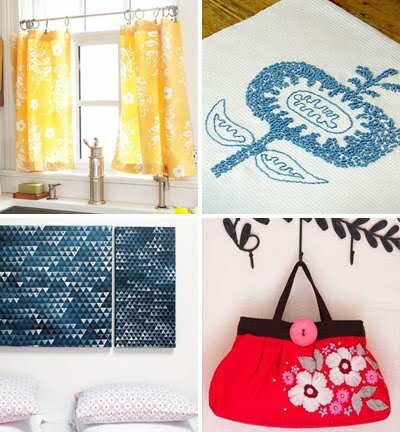 These items hit the market after my fabrics came out, and they look a little familiar, right? Certainly we designers can't help being influenced by what we see around us, and genuine coincidences do occur in the design world. Please enjoy these coincidences. Above are some of my prints. 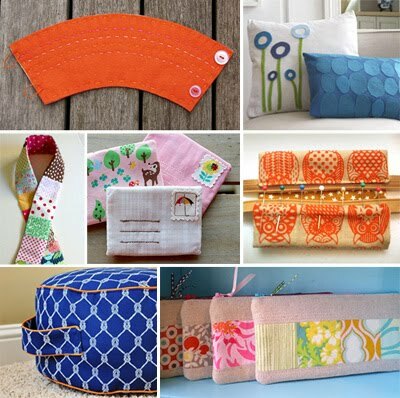 Cute pillows and wall hangings! Looks a little bit like my Calliope print. This company agrees that the design is identical, but insists their artist created it independently. The name of my fabric collection is Amusement Park, with prints called Parade, Fireworks, Calliope, and Boardwalk. The names of other prints in this company's collection are Carnival and Carousel. Fabulous! I wish I could meet this other designer, because clearly we are twins separated at birth and would be best friends. This company likes the Calliope motif, but thought it might look just a little better with the addition of black dots. Could we see it in a photo card? Have fun buttoning your clown shirt. Unless these product photos are misleading, it looks like these guys couldn't afford the third ink color in their Fireworks print. Sadly the economic downturn has affected everyone. You have read this article design work with the title September 2010. 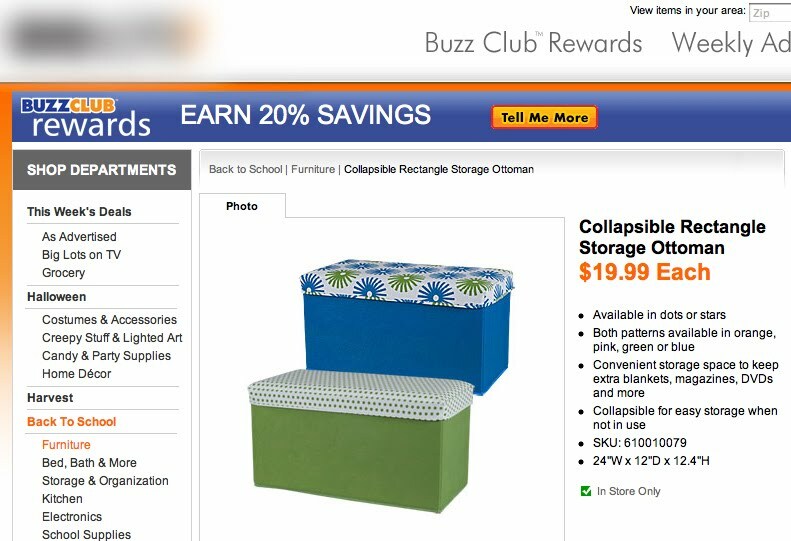 You can bookmark this page URL http://jenkrebs.blogspot.com/2010/09/that-looks-familiar.html. Thanks! You have read this article graphic design / resources with the title September 2010. You can bookmark this page URL http://jenkrebs.blogspot.com/2010/09/my-favorite-graphic-design-galleries.html. Thanks! You have read this article tutorials with the title September 2010. 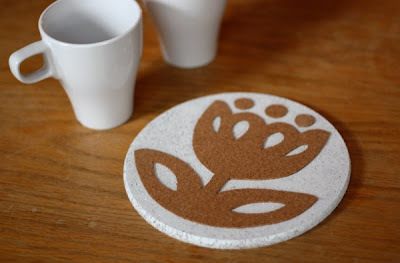 You can bookmark this page URL http://jenkrebs.blogspot.com/2010/09/experimental-cork-trivets.html. Thanks! While font shopping the other day, I stumbled on Arcus, a geometric typeface with interesting curves. Might be useful for headlines or adapted for logos. Get it in regular and italic for free right here from MyFonts.com. You have read this article fonts / graphic design with the title September 2010. You can bookmark this page URL http://jenkrebs.blogspot.com/2010/09/free-font-arcus.html. Thanks! You have read this article downloads / printable with the title September 2010. 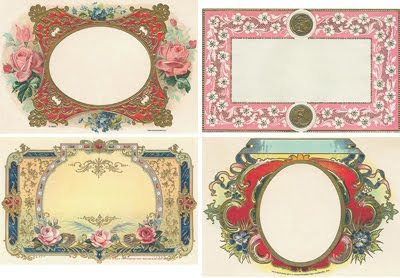 You can bookmark this page URL http://jenkrebs.blogspot.com/2010/09/vintage-labels-to-fill-out-and-print.html. Thanks! Courtney of Kelly+Olive alerted me to these cute EmersonMade bridesmaid clutches created with my fabric. Love the simple photography. Speaking of fabric, you must be getting sick of seeing this old stuff. I'm happy to share that I'm in the middle of designing a new collection. Fun! You have read this article design work with the title September 2010. 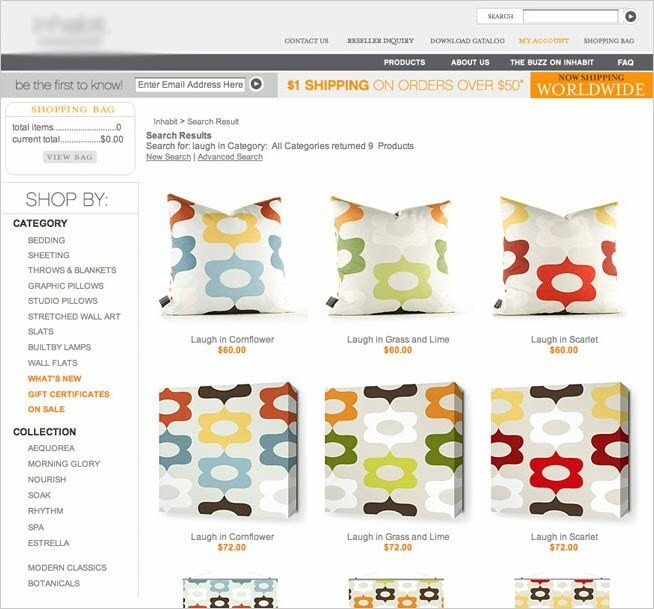 You can bookmark this page URL http://jenkrebs.blogspot.com/2010/09/fabric-sighting.html. Thanks! You have read this article tutorials with the title September 2010. 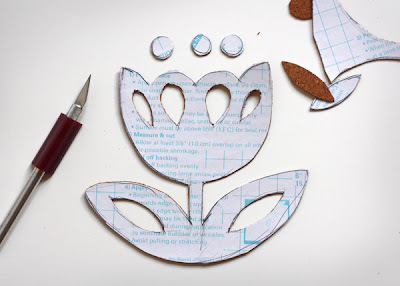 You can bookmark this page URL http://jenkrebs.blogspot.com/2010/09/diy-projects-for-weekend.html. Thanks! Friends, I've discovered a website that makes me giddy with joy: Typography for Lawyers (via Swiss Miss). If the words "typography" and "lawyers" don't usually make you giddy, bear with me. The site is a well-written, beautiful piece of work from Matthew Butterick, a typographer-turned-attorney. If you're a non-designer, this simple guide will help you make pages of words look better. And if you're a designer who's tired of telling folks to stop using two spaces after periods, send those peeps right over here to get them straightened out. And soon the world will be a better place. 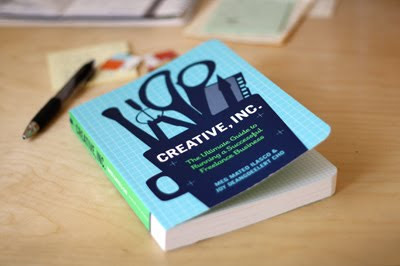 You have read this article graphic design / resources with the title September 2010. You can bookmark this page URL http://jenkrebs.blogspot.com/2010/09/typography-lessons-for-everyone.html. Thanks! You have read this article cards / downloads / printable with the title September 2010. 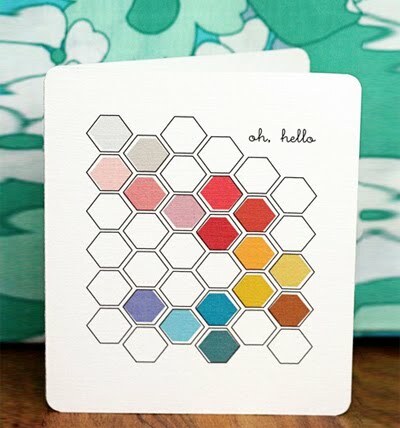 You can bookmark this page URL http://jenkrebs.blogspot.com/2010/09/hexagon-notecard-printable.html. Thanks! 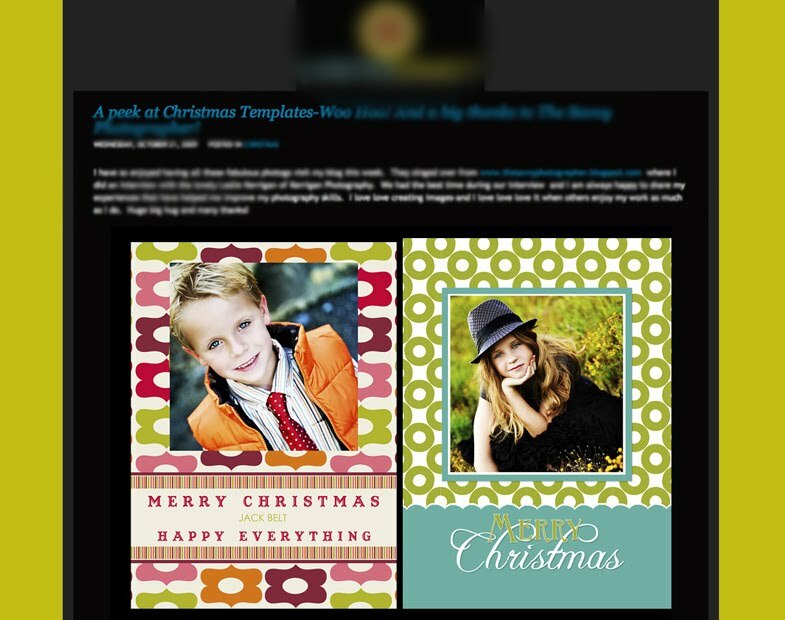 You have read this article cards / downloads / printable with the title September 2010. 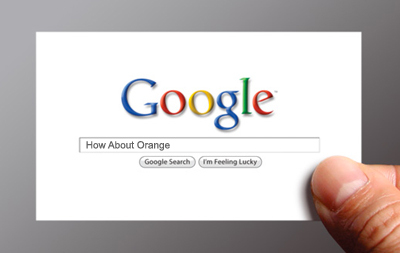 You can bookmark this page URL http://jenkrebs.blogspot.com/2010/09/google-me-business-card-freebie.html. Thanks! "I combined a couple of tutorials to make these oven mitts. I used the pattern and most of the instructions from Skip to my Lou. I liked her suggestion of cutting everything into rectangles first and then doing the quilting before cutting out the mitt shape. It worked very well. 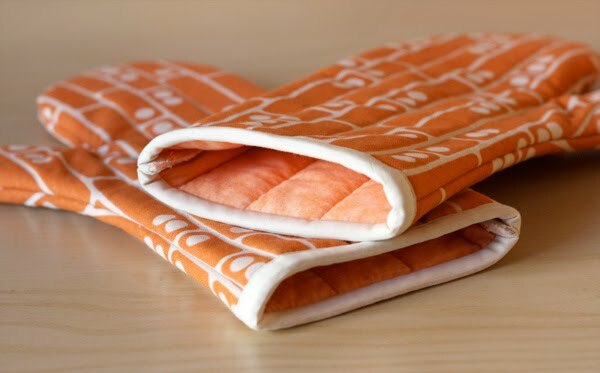 Like savvyseams.com, I tried the idea of stitching the mitt together only halfway around before attaching the seam binding. I think that made it a little easier to sew the binding on without having to work inside the small circle formed by sewing the entire mitt together first. The only thing I would do differently next time would be to finish the seams (I zigzagged them) before sewing the two mitt halves together. I did it after sewing them, and it made for a bulkier edge to sew on, plus I couldn't sew all the way to the end of the one seam where the binding went on because it was pressed open at that point. I used an overcast stitch to sew those ends by hand to prevent raveling. Both tutorials were easy to follow, and probably the hardest part of the whole project was turning the thumbs right side out when they were finished." Each mitt is lined with a layer of Insul-Bright and a layer of Warm & Natural batting, available at Jo-Ann Fabrics. You have read this article sewing / tutorials with the title September 2010. 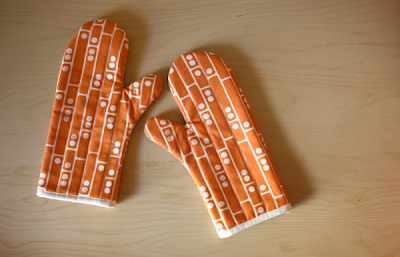 You can bookmark this page URL http://jenkrebs.blogspot.com/2010/09/mom-made-me-oven-mitts.html. Thanks! You have read this article downloads / printable with the title September 2010. You can bookmark this page URL http://jenkrebs.blogspot.com/2010/09/printable-bookplates-from-draw-pilgrim.html. Thanks! You have read this article books with the title September 2010. You can bookmark this page URL http://jenkrebs.blogspot.com/2010/09/how-to-run-freelance-business.html. Thanks! You have read this article sewing / tutorials with the title September 2010. 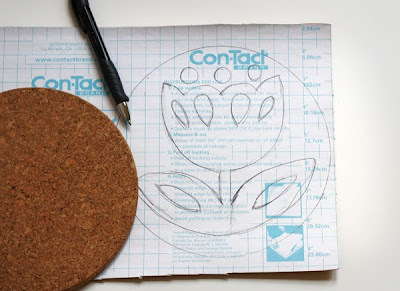 You can bookmark this page URL http://jenkrebs.blogspot.com/2010/09/cute-things-to-make-with-fabric.html. Thanks! You have read this article printable with the title September 2010. 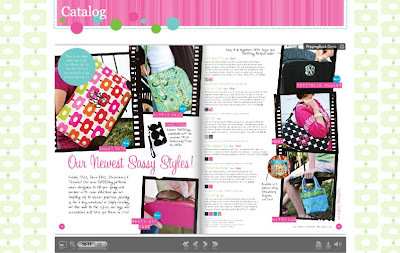 You can bookmark this page URL http://jenkrebs.blogspot.com/2010/09/customizable-crest-monogram.html. Thanks! You have read this article time-wasters with the title September 2010. You can bookmark this page URL http://jenkrebs.blogspot.com/2010/09/instant-business-jargon-translator.html. Thanks! I just watched Between the Folds, a fascinating documentary about fine artists and theoretical scientists who fold paper. I think Alex and I said "wow" out loud about five times each. Just for fun, take this quiz to see if you can figure out what each origami diagram creates when folded. You have read this article origami / paper / quizzes with the title September 2010. You can bookmark this page URL http://jenkrebs.blogspot.com/2010/09/quiz-match-origami-folds.html. Thanks! 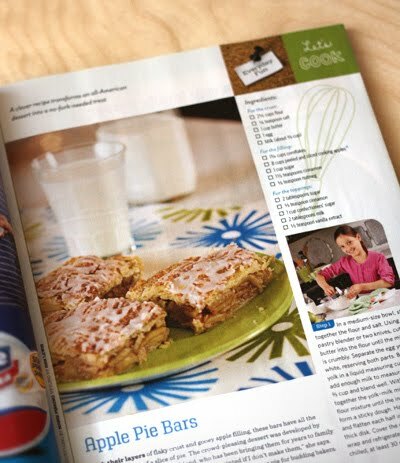 My fabric was spotted in the September issue of Disney's Family Fun magazine. Good eye, Katie. Those apple pie bars don't sound half bad, either. P.S. I've finally made pages that gather all my fabric and ribbon designs in one place. Or rather, two places. 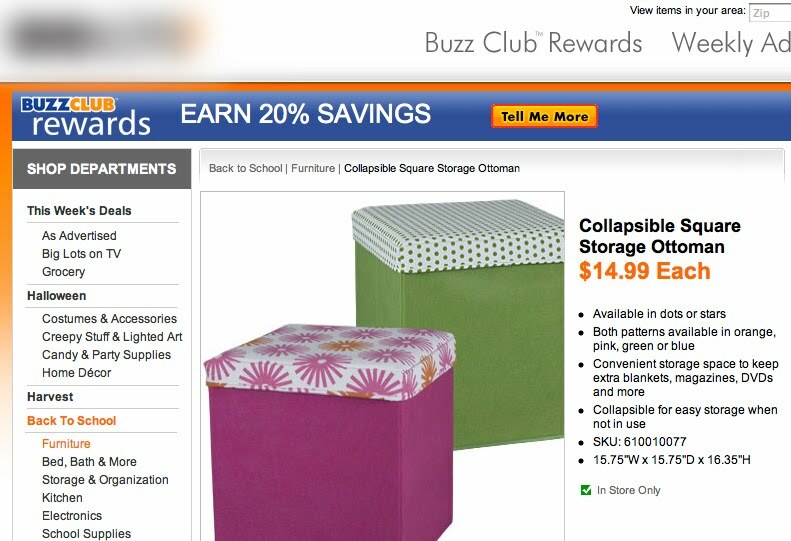 For fabric, click here. For ribbon, click here. And if you sell any of these and want your shop listed, let me know! You have read this article press with the title September 2010. 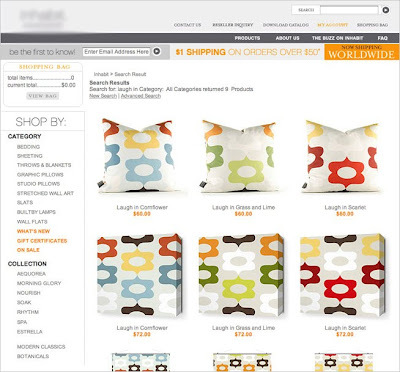 You can bookmark this page URL http://jenkrebs.blogspot.com/2010/09/a-fabric-sighting-in-family-fun.html. Thanks!